I need to speak with a person from turbo tax I have tried following the web sit instructions that leads to the number 800-446-8848 and that just leads to machine that does not tell me what I need to know.. now how do I talk to a person? Hi there! I think we were able to resolve your question via private message, but if you have more questions please don't hesitate to reach out to us again! I NEED TO TALK TO SOMEONE LIVE PLEASE!! The exact same problem. It's ridiculous that I pay for a level which "includes support" and yet, when I call the number [phone number removed], it just goes in circles and hangs up. The voice-activated menu is beyond terrible and doesn't recognize my voice--replace it with a touch-tone menu for everyone's sanity, please. 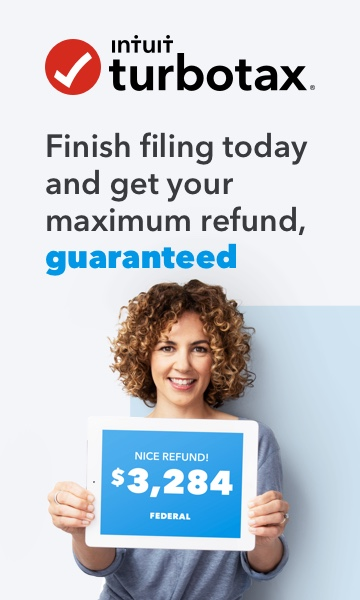 Bottom line: Either TurboTax is guilty of false advertising or there's another way to contact them which actually WORKS...now, what IS that way? Get me the REAL number. This wild goose chase to try and contact support has wasted an incredible amount of time. I don't know what else to do. I am a nervous wreck and can not sleep at night because of this. I can see my funds but I just can't seem to get a card delivered. It has been six weeks and I still have not received my pre-paid card. My funds are available but I can not use them. I am sick and tired of getting the run around. I was already charged a monthly fee for a card that I do not have. I need those funds to pay for my college. Could you please help. Moderator AshleighP has already responded in this thread, so perhaps you can send her a message. See the screenshots below. When we tried to Efile our return, we were told to update the softwear. That update failed. When we pushed the Efile button again, the softwear locked up. How can we Efile our return? It is complete and ready to file. You should probably just continue trying to update your software. If repeated attempts fail, you should contact support (link below).